1. 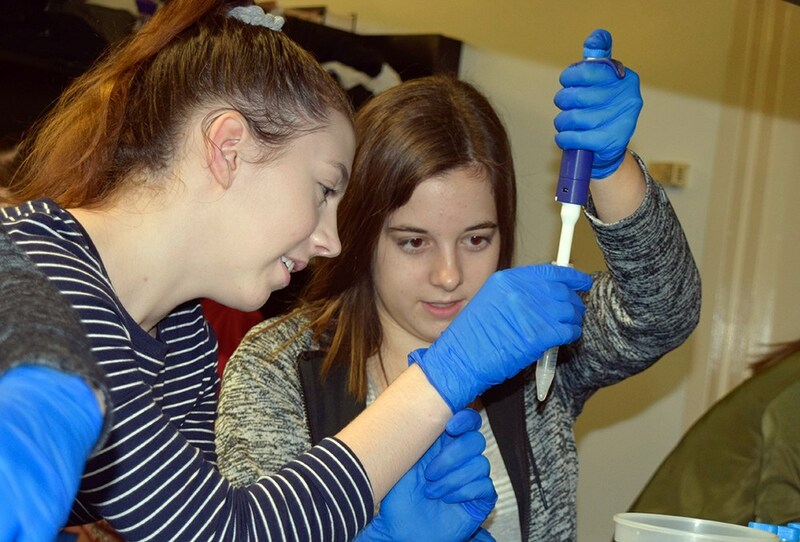 What is Mars Area School District’s philosophy on students-athletes’ participation in sports at the high school and middle school levels? 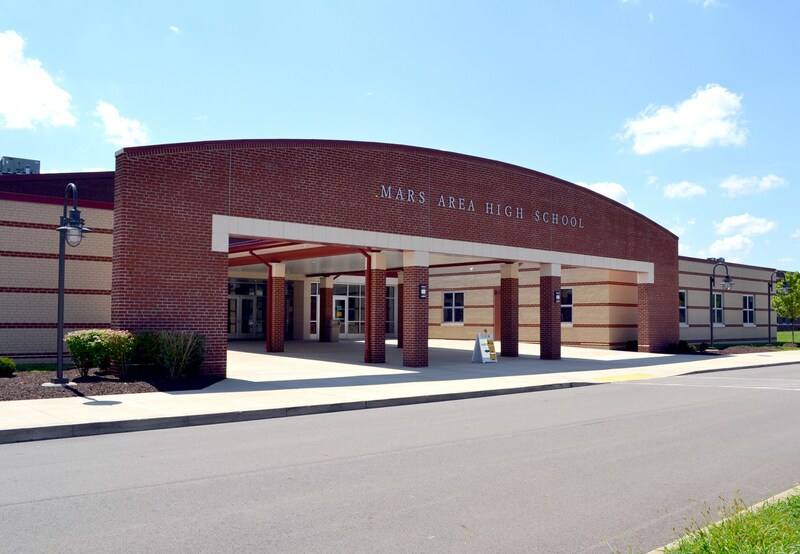 Mars Area High School participates in "competitive" Western Pennsylvania Interscholastic Athletic League (WPIAL) sports. It may be necessary for some sports teams to hold tryouts. And, all student-athletes who try out may not be accepted to the team. There is no guarantee of playing time for student-athletes who are accepted to a specific team. All Mars Area coaches do their best to give all members of a team an opportunity to play, however, participation varies per sports team and is at the discretion of the coach. 2. Can a student-athlete play on more than one sports team at a time? Student-athletes are permitted to play on more than one sports team at a time with the permission of each coach and provided that practices and game schedules do not overlap. Depending upon the student-athlete's position on a team, participation in a second sport may be arranged. All Mars Area coaches will do their best to accommodate each student athlete's needs. However, WPIAL requires 80-percent participation in all team practices for a student-athlete to be an eligible member of that team. 3. Can a student-athlete play on a sports team and be involved in another extracurricular activity? Student-athletes can participate in an extracurricular activity and still play on a sports team (e.g. 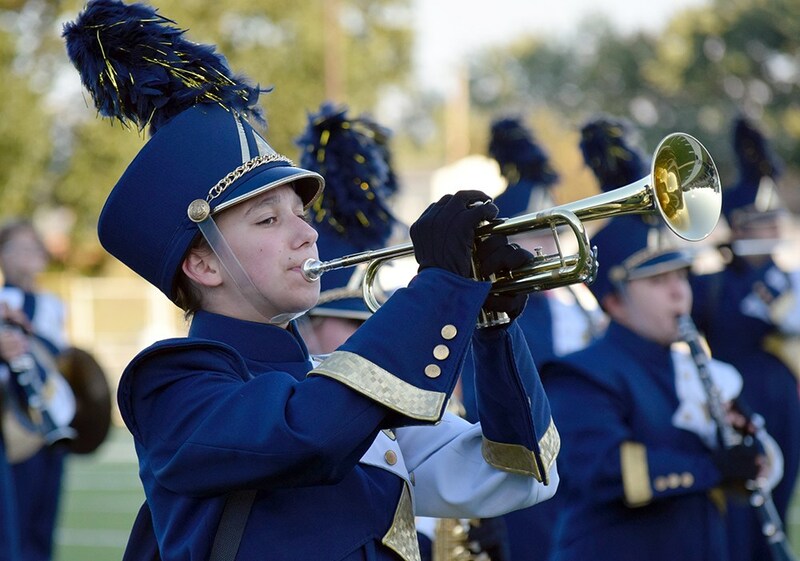 marching band and football) with the permission of the coach and activity coordinator and provided that practices and activity and game schedules do not overlap. All Mars Area coaches and activity coordinators will do their best to accommodate each student-athlete's needs. However, WPIAL requires 80-percent participation in all team practices for a student-athlete to be an eligible member of that team. 4. What is required before my child can participate in a school-sponsored sport? If you elect to have your physical done by your own physician, in addition to the forms listed above, you must also have a note written on your doctor's letterhead or prescription form stating that the student-athlete is cleared to participate in the sport. Mars Area School District offers athletic physicals as an option periodically throughout the school year prior to the start of each sports season. Cost is $20 per student-athlete. (Checks may be made payable to "Mars Athletic Dept.") For more information, call the Athletic Office (724) 625-9380. 5. What is the fee to participate on a sports team? Mars Area School District charges a $100 Athletic Participation Fee per student per sport. (e.g. If a student participates in three sports, for example, the fee will be $300.) There is no per student or family cap. Note: Students eligible for free or reduced price school meals will have their fees waived. Checks should be turned in with physicals to Mars Area High School Nurse's Office. No athlete will be permitted to practice without a completed physical and paid fee. For more information, call (724) 625-9380. 6. How does my child sign up to participate in school-sponsored sports? All coaches hold meetings in school, usually during an activity period, prior to the start of each sports season. Times and dates of all meetings are announced to students in each school building. 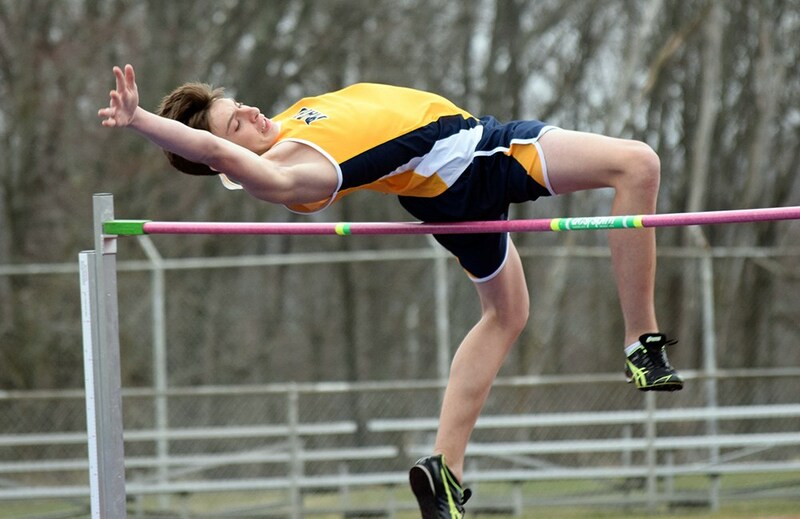 Anyone who is unsure about the date and time of an upcoming sports meeting is encouraged to call the Athletic Office at (724) 625-9380. 7. What is expected of my son or daughter, if he or she joins a sports team? Each student-athlete who joins a sports team is expected to demonstrate a certain level of commitment by attending all practices scheduled by the team's coach. The level of commitment for each sport is defined by the coach and may vary. If a student-athlete is absent without a legal excuse, the day before a game, he or she is not permitted to play in the game. 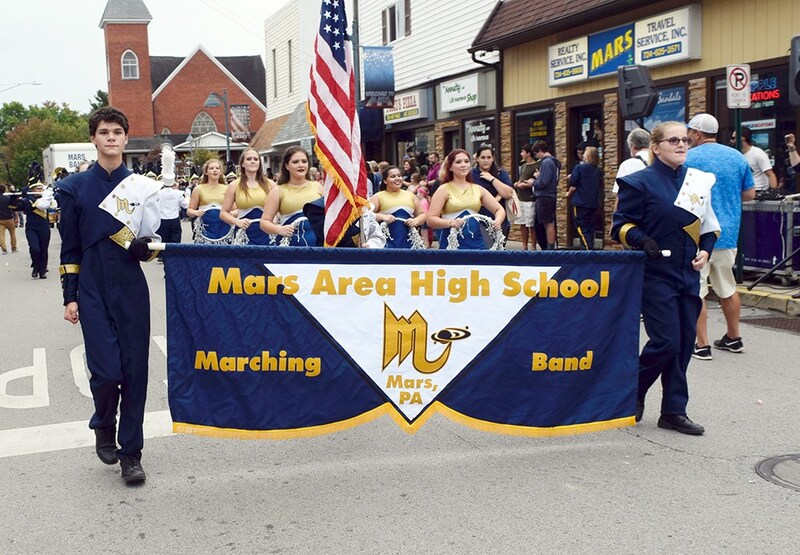 Mars Area School District participates in "competitive" WPIAL sports; therefore all student-athletes are expected to participate to the fullest of their abilities. 8. What is expected of parents? Most Mars Area sports teams are supported by some form of a booster organization. Booster group members may organize fund-raisers, work in concession stands, etc. Parent involvement in booster organizations is voluntary and the level of participation may vary. In general, parents are asked to positively support their student-athlete's participation in a Mars Area sports team, regardless of the level of play.